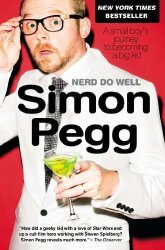 Mr Pegg, I am your biggest fan. I am very sorry but believe it or not, i did not know you few months back. I was in my university theater went to watch “this is the end” movie, but as i started watching, me and my friends started to wonder if we were in the right movie theater. But as i started watching your movie, i began to like it more and more, majorly because of your work. You are an amazing actor. I mean i showed that movie to atleast over 100 people here. Long story short, i then began my search to find all your movies. I now own your each and every movie ever released. I mean i love your acting and i think it reflects your character as well. I am pretty good reading people’s eyes. I know, you are in a character….but my father was an actor for almost 27 years professionally. I have seen and met lot of professional actors (non of them commercially great, but in states and cities), so i can get a little sense of when someone is in character and how that person is. I sound like an idiot, i am very sorry my Pegg. 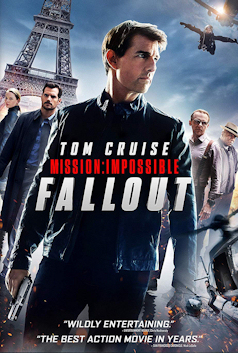 I just want to say best of luck on your new movie Mission Impossible – Rogue Nation. I wish you act in many many many many more movies and you live 100 years more. Simon! I miss you terribly! You are becoming bigger than ever in show business, but I hope when I see you again, that you will be willing to give me a Peggster hug. I will always and forever be a Peggster! Bloody hot in Twickenham today! 41.5 at Wimbledon, a record. Had a couple of ciders.